I just realized that it’s almost time to go back to school. Now I am very happy that I don’t have to go back anymore but I know a lot of people do. It’s also time for a lot of kids to move away so they can go to college. This is why I wanted to remind all of you parents out there that it would be a good time to get rid of all the junk that your children don’t need anymore. Don’t forget to check with them first to avoid any arguments. 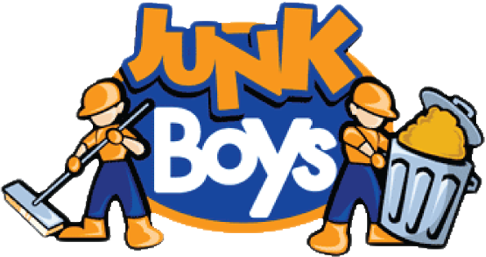 We here at JunkBoys offer a professional junk removal service in Toronto that will take away anything your kids don’t need anymore. Also in case you forgot we recycle and donate any old goods that are useable to the less fortunate, so this can help a lot of people. We are waiting to hear from you.